Believe it or not, the 2019 home decor trends are here, and one of them looks familiar: terrazzo walls. 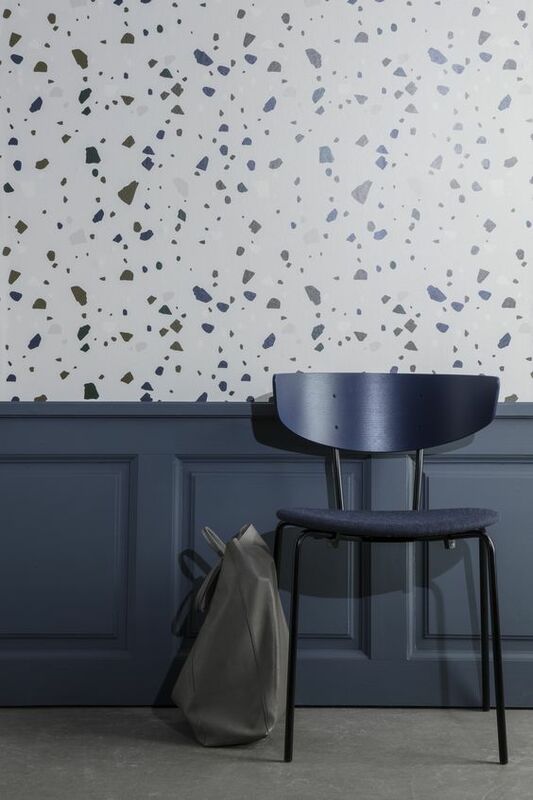 Now, you might not recognize the name, but chances are, as soon as you see this throwback style, you’ll take a trip back to the 70s and 80s when terrazzo walls were totally in vogue. Since then, they’ve had a major facelift and if you want in, here’s how you can incorporate terrazzo walls into your home, too. Terrazzo might be a luxurious home decor trend right now, but it’s actually nothing new. In fact, terrazzo actually had humble beginnings in Italy. In the beautiful city of Venice, construction workers needed to come up with a cheap and inexpensive way to cover floor surfaces. They took bits of marble, mixed it in with clay and smoothed the surface to create a hodge-podge floor. The word “terrazzo” actually means “terrace” in Italian. So now, every time you talk about this new home decor trend, you can think back to its Italian history. If you remember terrazzo from the 70s and 80s, you might not be so eager to reintroduce it into your life. After all, the terrazzo designs were a bit drab and blasé. But that’s definitely not the case for this 2019 home decor trend. So, what does terrazzo look like today? Now, a collage of mixed materials can include cool materials like marble, mother of pearl, porcelain, granite, glass and sometimes quartz pieces. Depending on the style, the pieces can be either big or small. And they can also follow a specific color scheme, too. This makes today’s terrazzo choices both wide and varied. Plus, it gives you a versatile and easy-to-work-with surface to transform your home. Trends come and go, and you might be hesitant to jump on the terrazzo bandwagon. Is it worth it, you ask? We think so, and here are four reasons why. Terrazzo walls are essentially special design tiles. Therefore, they’re incredibly easy to clean and take care of. What’s more, they really hold up to water and spills. For better or for worse, kids and pets can be a bit messy. And even though you try to keep your home clean and tidy, you can’t always keep up. Luckily, the mix of colors in terrazzo walls can double up as a perfectly stylish camouflage until you can clean away food, spills, markers, and dirt. No matter how big or small your home is, your walls take up a lot of the visual space. That being said, you might be tired of white. Or, it’s about time you got rid of that horrible wallpaper or outdated paint color. 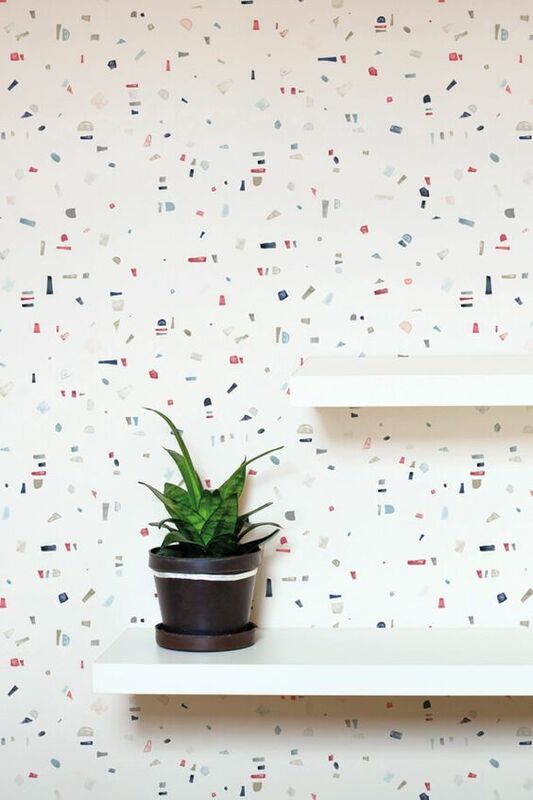 If that’s the case, terrazzo walls can be a breath of fresh air. If you live in a warmer climate, terrazzo walls can actually cool down your home. That’s because they don’t absorb heat the same way other surfaces do. And along with other smart tips to keep your home cool and comfortable, terrazzo walls are another smart choice. Before installing terrazzo walls, it’s a good idea to consult a trusted constructor to determine if your home is both sturdy and sound enough to support these weighty design pieces. Once you know, it’s time to start planning. And the following four home areas are all perfect places for terrazzo walls. Kitchens see a lot of action, and it’s important to have walls that are both durable and pleasing to the eye. Terrazzo walls are both. And if you like a kitchen that’s both light and airy, there are plenty of fresh terrazzo styles to liven up your kitchen. An entryway is another part of the home that sees a lot of traffic. It also gets 24/7 exposure to the elements – both the good and the bad. So, having stylish terrazzo walls is a great way to have a welcoming entryway and an area that can withstand the outside elements. 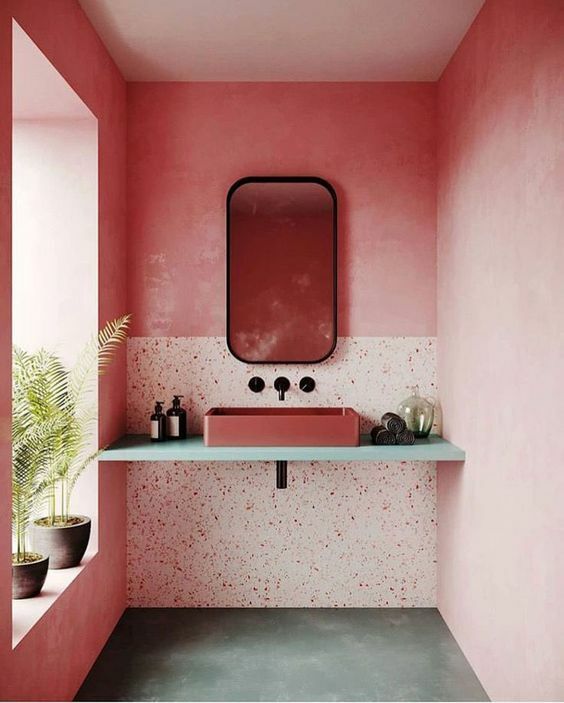 Terrazzo walls in a bathroom are an obvious choice. In fact, if you want to give terrazzo walls a go, the bathroom might be the best place to try them on for size. That’s because they’re durable and water-friendly. Laundry might not be your favorite domestic task, but maybe if your laundry room looked nicer, it won’t be so bad. Terrazzo walls are excellent here since they’re resistant to water damage. 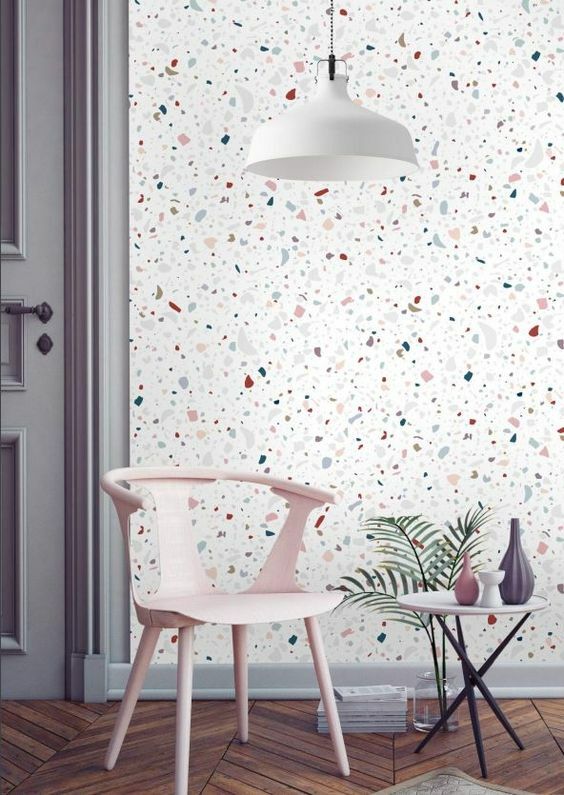 If confetti-inspired terrazzo wall tiles are out of your budget, there’s an easy and affordable solution: terrazzo wallpaper. Not only is terrazzo wallpaper a much smaller investment, but it’s also a much safer one. If you’re not crazy about this 2019 trend to come 2020, wallpaper is much easier to replace than tiles. If you’re ready to make your home 2019 trendy and ready, here are the best places to look for terrazzo wall tiles and wallpaper. 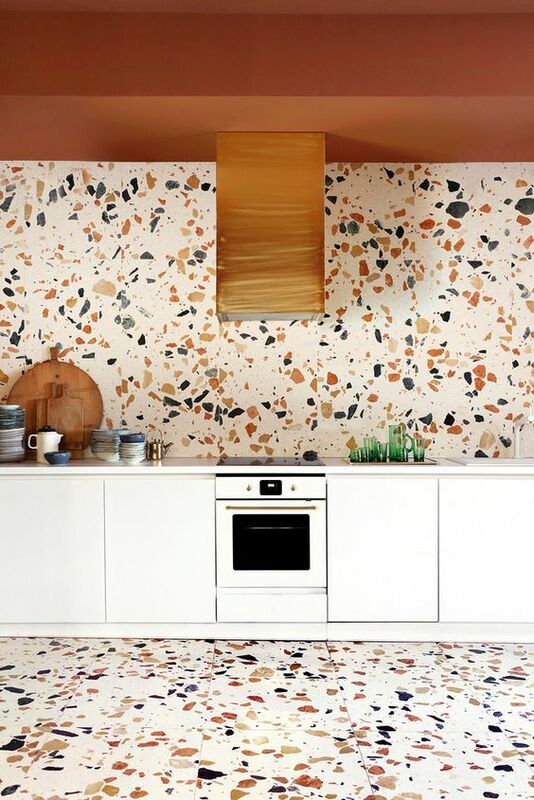 Terrazzo walls are one home decor trend you just might want to have in your home for many years to come.